The clean yellow design of this presentation can be used for any Social Media Keynote presentation. Just use this template for your own needs and make your keynote presentation more inviting. 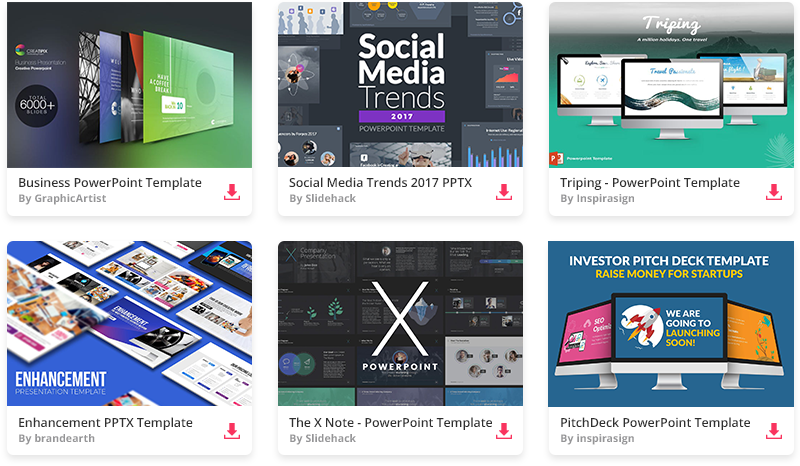 Social Media Keynote template was built for Social Network presentations. If you have a topic about how social media influences everything around us, about facebook or twitter, feel free to use this keynote template. If you download this keynote, please help our website by sharing it with others on Social Networks (as we talked about it) below.